Call us at 0731-2541056 and seek consultation from our web development experts. Running a business in itself is a big achievement. They say all you need is a great, brand new idea. However, is it really all you need? Can you make profits just out of the generation of an idea? At Infocrats, we definitely do not think so. We know that an idea needs to reach the right people in order to work. Often, businessmen understand this too. However, they are in a dilemma of ‘how’ to make the idea reach its target market. Therefore, this is where the biggest question comes up. Do you have a great business website or even a business website at all? If you do not have a business website then let us stop you right there and tell you as politely as we can that your business is not going to be a successful one. It is imperative for your business to have a great online presence since the entire world is now online. Your customer reach can expand to heights and make your business grow 10 times faster. 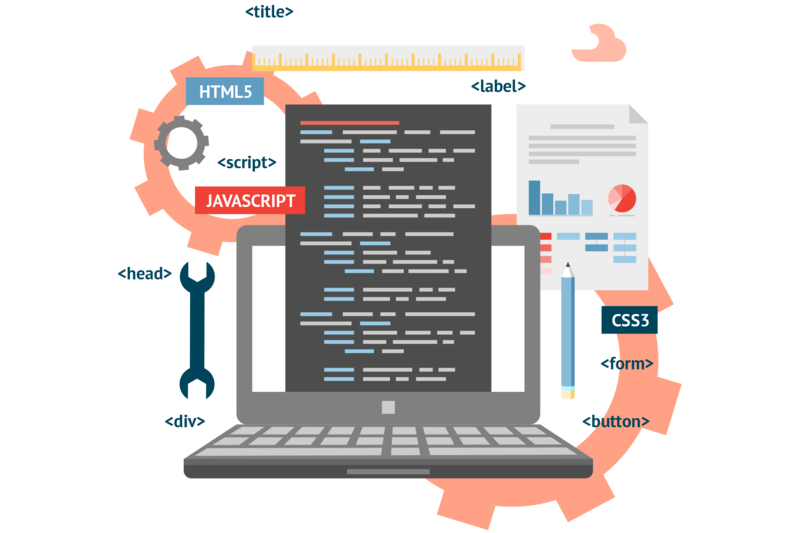 All you need is a good developer for website development in Indore.